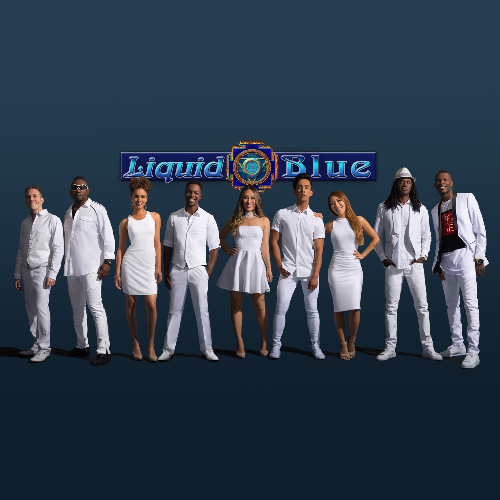 Liquid Blue is the most accomplished and highly acclaimed party band in the event business. Numerous awards include “America’s Best Dance Band” at the National Music Awards, “Best Cover Band” at the San Diego Music Awards, “Pop Album of the Year” at the Los Angeles Music Awards and a Guinness World Record. The band has performed sold-out, ticketed shows on three continents. 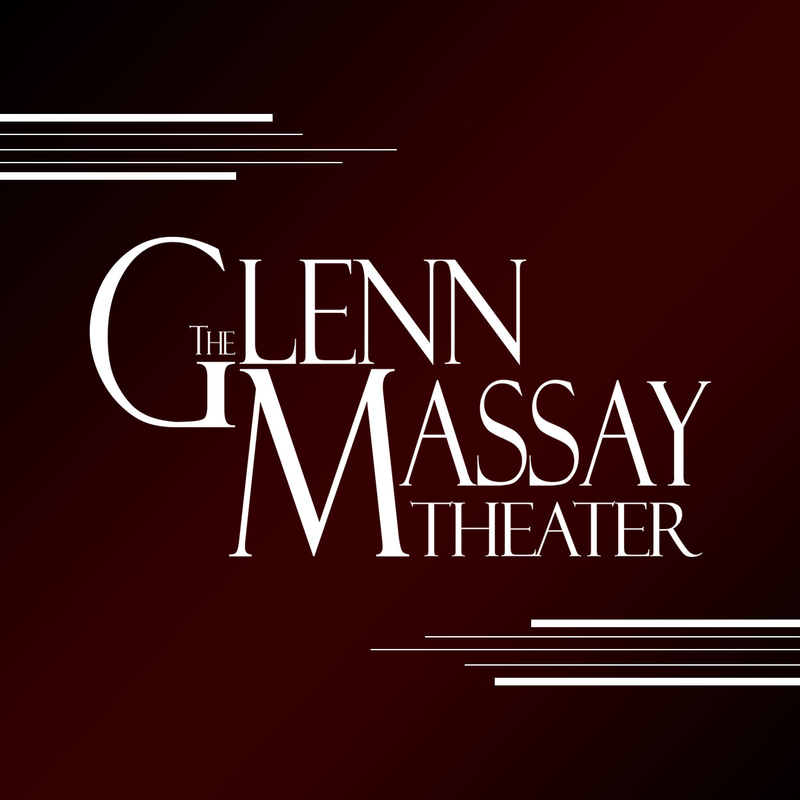 From now until Midnight on February 10th, Mat-Su College Students can get free tickets either from the Student Government Office or the Glenn Massay Theater Box Office. After February 11th, student tickets are $5.00, including guests, and general public tickets are $10.00. This event is sponsored by the Mat-Su College Student Activity Board.